Send your friend an email about 584 Old Northern Road, Dural. Joel McSeveny comes highly recommended, having sold my property for a great price and in a quick turnaround. 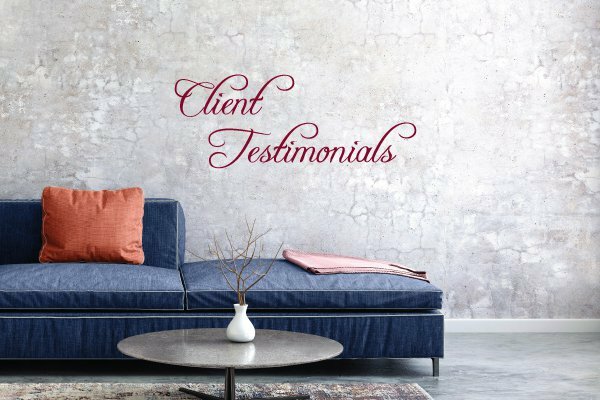 I considered several agents when I started the sales process, but decided on Joel because I felt his knowledge of Dural and his marketing resources were well above the others. Joel in particular stands out for his energy and commitment - it’s him you see talking to residents, doing letterbox drops and demonstrating a real feel of this area. Joel was highly professional and offered realistic advice about the current market and the value of my property. 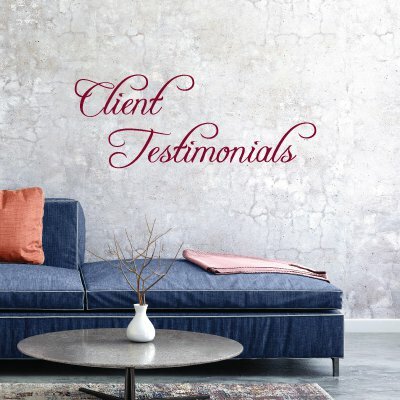 He was at my side throughout every stage of the selling process, from presale, to staging and open homes, and he continues to support us even after settlement, offering advice on our future purchase. One of Joel’s great strengths is his communication skills – he keeps you up to date with all developments and communicates regularly, even at inconvenient times like Sunday evenings or after hours. Joel acted with honesty and integrity and this extends to potential buyers, including the people we ended up selling to. We have no hesitation in recommending Joel, and trust that you will also find him a pleasure to deal with.